Automated testing of Printed Circuit Board Assemblies (PCBA) is a quick and effective way of checking a product has been built correctly and has the required functionality before further integration. The addition of test points to the design allows automated testing techniques to be applied giving a fast, low cost solution to board verification. 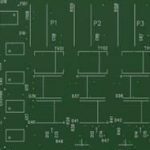 Devtank have developed and supplied bed of nails test jigs and test interface hardware to a Chinese printed circuit board assembler. 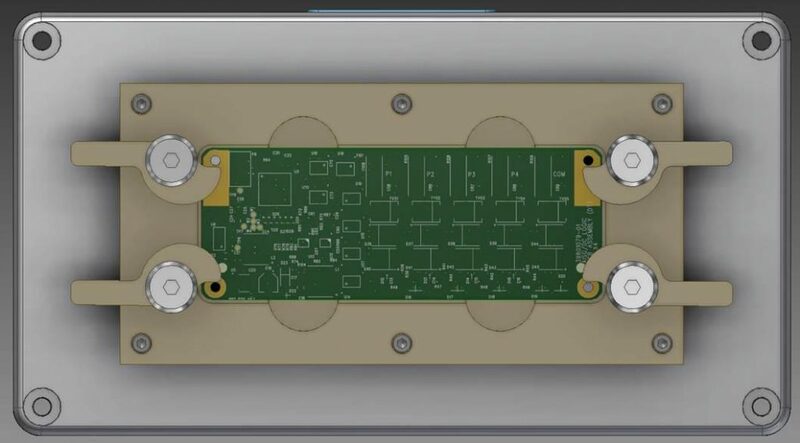 The test jig was designed to align with the PCB test points which were in turn connected to a 50 way D type connector via an internal PCB. The test hardware developed was based around Devtank’s automated tester with a bespoke interface. The tester measures the voltage at the various test points to ensure it is within a specified limit, it also performs load switching measurements by connecting a variable load to the various output ports to ensure over-current trip circuits are operating at the correct levels and within the specified timeframe. The test software has been written using a linux based OS which in turn runs Python scripts which can be produced by the customer or supplied by Devtank.